We are 16 partner countries: Italy, Romania, Albania, Malta, Bulgaria, Croatia, Latvia, Spain, Serbia, Portugal, Poland, Belgium, Czech Republic, Former Yugoslav Republic of Macedonia, Greece and Germany. 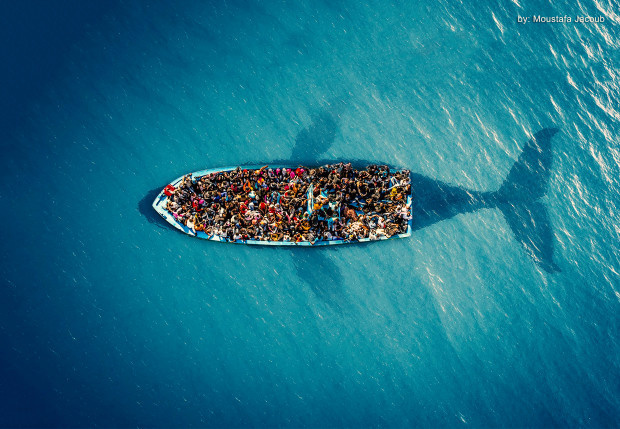 Our project aims to stimulate among civil society, in synergy with institutions involved in the integration process, a more active role in promoting active citizenship of migrants, starting from the analysis of inclusion difficulties and of the role of human beings trafficking and its links with international organized crime. Participants from 16 different countries will implement activities aimed to overcome xenophobic, intolerant and discriminating behaviors, by raising awareness on fundamental rights and difficulties faced by migrant citizens. This will be accompanied by a study on human beings trafficking led by criminal organizations. 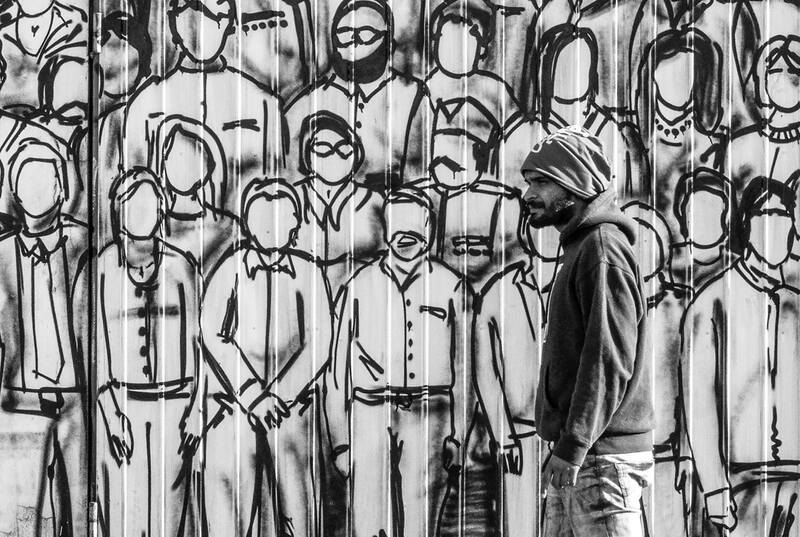 Preparation phase was implemented by running an international research on the perception of migration and its impact on European and each national society. Through the involvement of different stakeholders (teachers, representatives of associations and European agencies, administrators of public institutions, journalists, law enforcement, …) and the adoption of different methodologies (meetings, debates, reflections, workshop), participants will be stimulated to act, as single citizens or as organised civil society, to facilitate migrant inclusion in European society. The project creates synergies between civil society and public bodies, also by promoting the role of volunteering. 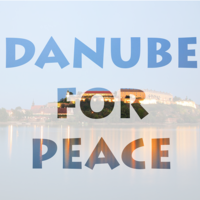 This entry was posted in Danube Peace Boat, Feature, From the MEC, Media Lab, News, Projects and Workshops by MEC-Media Education Centre. Bookmark the permalink.